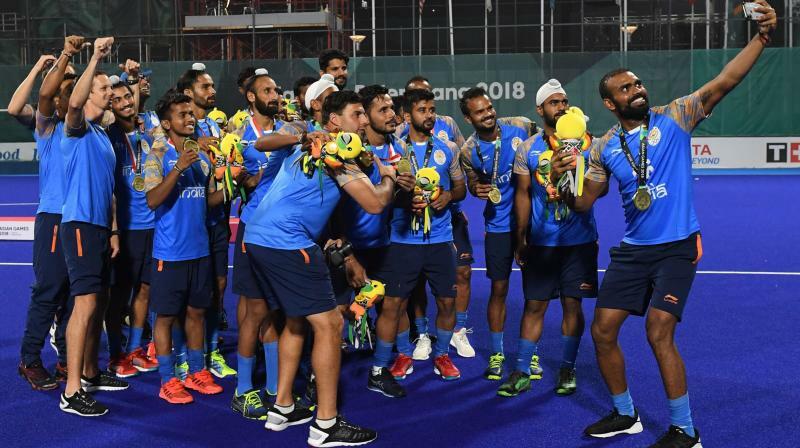 Mumbai: A shocking defeat at the hands of Malaysia at the Asian Games 2018 semis was been a bitter pill to swallow for the Indian hockey team. Not only it did it end their quest for gold but also made them miss out on a direct qualification ticket for the Tokyo 2020 Olympics. 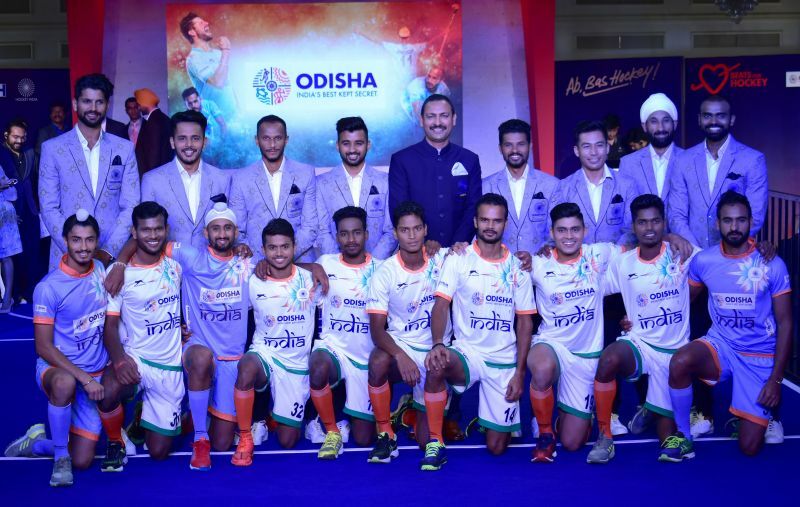 While they started the tournament with a bang, smashing a record 76 goals in the group stages, nerves once again got the better of Harendra Singh’s boys on the big stage. A consolation bronze was all the Men in Blue had to settle for but pride was not restored back home. Analysing on they areas the team could improve, skipper PR Sreejesh feels there is a lot of work to be done. “The mistakes we committed against Malaysia were quite costly because it changed the whole scenario of the team. Mistakes happen in every match, but when you lose they become more evident. But the main target for us is not to concede such mistakes. When you have an opportunity to score a goal, you need to score it. "And the second thing is execution, which is very difficult to do under pressure. So every individual needs to rectify their own error and work towards it. And as a team, we need to cover up for mistakes done by others. Working on all these aspects takes time, “Sreejesh said to this paper on the sidelines of the team’s jersey launch on Friday. Reflecting on the team’s perennial problems of conceding late goals and crumbling in pressure situations, the custodian said that players needed to step up their game. “It doesn’t matter if you concede early or late, what counts it the score. But we get affected because we concede goals because of our own mistakes. One thing can be the poor execution of skill, that’s the worse thing. All that matters is how you react when the situations arises, so you need to raise your level up. We will have to adjust and react to the situation,” the 30-year-old explained. Defender Harmanpreet Singh, who has established himself as the backbone of the team, mentioned they needed to stick to their natural game. “We need to play simple hockey and if we do that more opportunities will arise to create chances and score. Every individual needs to make use of their skills and play two-touch hockey. So if we stick to out simple game-plan it will remain easy,” the youngster asserted. Sreejesh earlier stressed that penalty corner conversion was a key issue addressing the team and believes they can be more clinical in front of goal. “Penalty conversion is a very crucial thing and we train for them as Chris (Ciriello) is there to support us. But think about the opponents. So even they analyse for where Rupinder Pal Singh is going to flick, and accordingly, they set up so it gets easy for them to defend. But in the next camp, we will try to bring up more variations and we have a couple of good drag-flickers so I’m sure we can score the goals,” he stated.